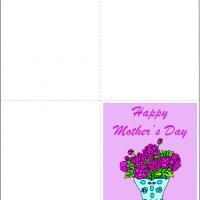 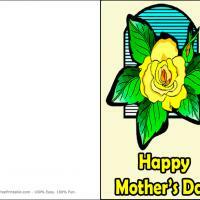 These printable Mothers Day cards feature a yellow rose against a window. 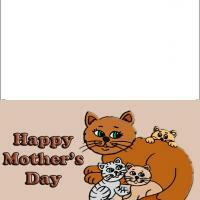 Make your mom feel special by sending her this card with a yellow rose on mother\'s day. 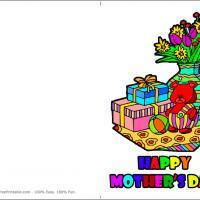 A yellow rose means you care for that person, so show that care to your mom. 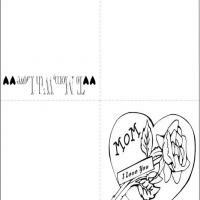 Mothers always believe that their children can do anything, so make your mom proud and print this card and write a message thanking her for supporting you always.